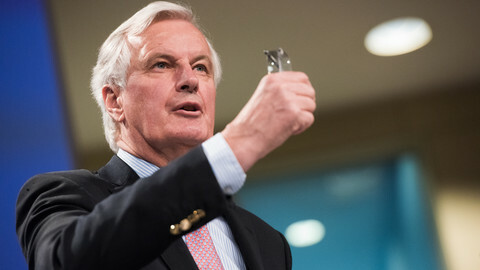 The EU chief Brexit negotiator Michel Barnier warned that the transition deal with the UK has not been reached yet as the two sides have "quite a lot of points of disagreements". 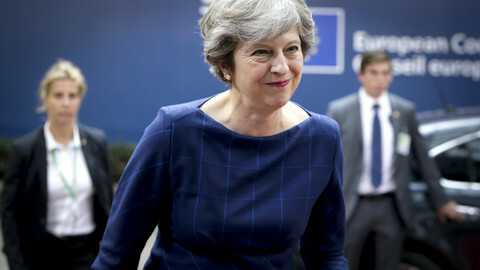 Barner's warning hints at escalating disagreements between the EU and UK over the transition period, which British prime minister Theresa May wanted to secure by the EU summit at the end of March. 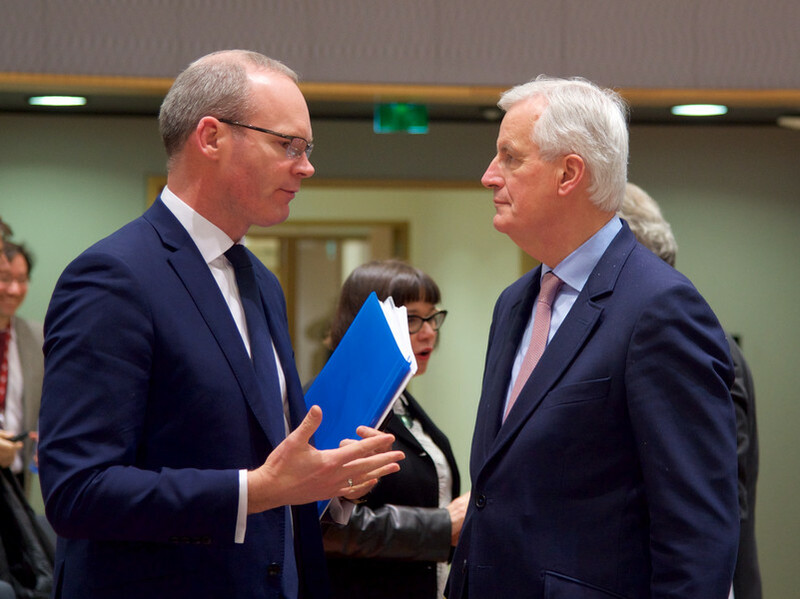 However, Barnier pointed out that key disagreements remain, including the duration of the transition period, citizens' rights, and full respect of EU law. The French politician updated EU countries' ministers on Tuesday (27 February) in Brussels on the state of play of the talks. 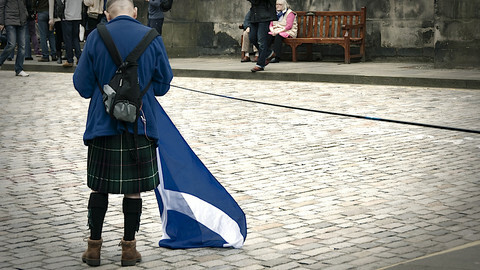 He said the UK wants an open-ended transition period, "which is not possible". 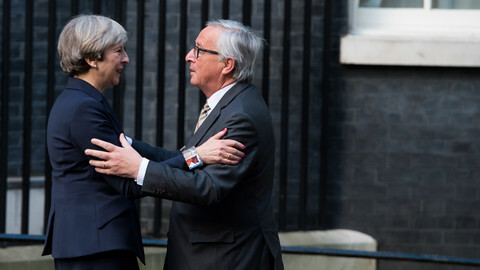 The EU proposed a 21-month period after Brexit, ending on 31 December 2020 to coincide with the end of the EU's budget cycle. UK officials said they wanted a time-limited transition period, but have so far failed to come up with a concrete proposal on how long it should be. May had hoped for a flexible solution. Barnier reiterated that the UK will not be able to pick and chose from old or new EU legislation and will have to respect all of it. "Everybody is going to apply with the same rules, we cannot accept the risk of regulatory divergence during transition," Barnier said. Barnier also said the same rules should apply to EU citizens arriving to the UK for work before and during the transition period. The UK wants to end freedom of movement on Brexit day, as immigration was a key motivation behind the referendum victory in 2016. Barnier argued as EU rules fully apply during the transition period, free movement of people will also have to be respected. "In the light of these we have not reached transition yet, we are ready to discuss these right away," Barnier said. 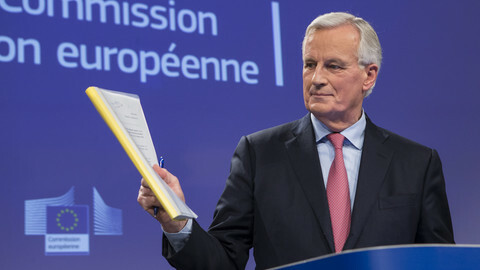 Barnier also said the commissioners will adopt on Wednesday (28 February) the draft legal text of the Brexit withdrawal agreement, which will also contain the EU's starting negotiating position on transition. 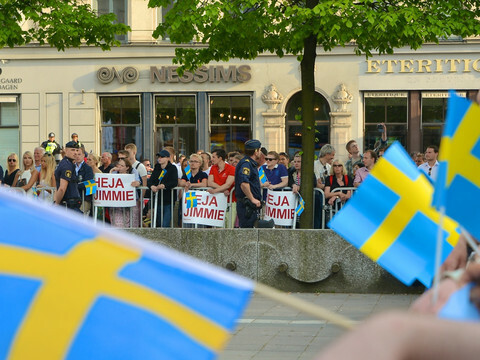 The 120-page document, which includes 168 articles, is based on the political agreement reached on the terms of divorce between the UK and the EU last December. "There are no surprises in the document," Barnier said. The draft deal sets out the agreement on the financial settlement, citizens' rights and avoiding a hard border between Ireland and Northern Ireland, which will become an EU external border once Britain leaves in March 2019. 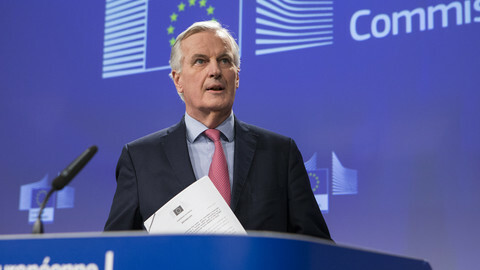 Barnier said with regards to Ireland, the EU had worked out a last resort option that would fully align regulations of Northern Ireland with Ireland - that is, EU rules - necessary to avoid a hard border, maintain the Good Friday agreement, that in 1998 ended decades of conflict, and support the all-island economy. UK and EU negotiators came to a last-minute agreement on the Irish border issue last December that is now being turned into legal text. The first option included dealing with the issue under an overall EU-UK relationship deal, or as a second option, the UK was to propose "specific solutions to address the unique circumstances" on the island of Ireland. Without the first two options available, the commission is now focusing on making the third option, keeping Northern Ireland aligned with EU customs union and some single market rules, "operational". "We are ready to get down to work on other options […] for which the UK has committed itself to submit concrete proposals," Barnier said. "We cannot leave the Irish issue pending," he added. Barnier will discuss the draft with the European Parliament and member states before putting it on the negotiating table with the UK. Scotland and Wales are seeking to prevent the UK from retaining powers over areas like agriculture and fisheries in a move that could lead to a constitutional crisis ahead of an EU summit on Brexit in late March.